Allergy Superheroes at Vegetarian Mamma – Review and GIVEAWAY! 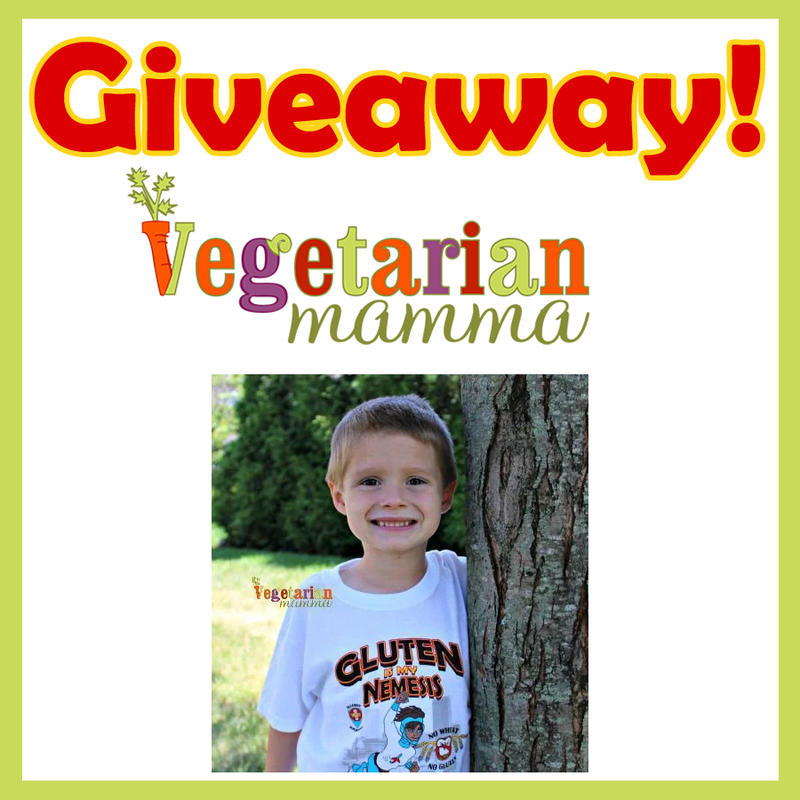 The wonderful Cindy Gordon over at Vegetarian Mamma has offered up a review of our products! 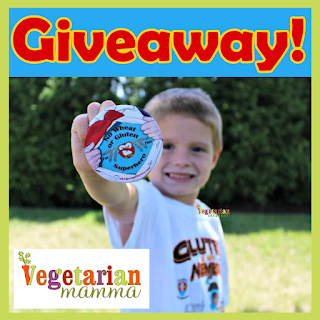 And the best part is she’s hosting a giveaway for one of our shirts, a button, and a sticker pack! (Gender, size, and allergen(s) of winner’s choice.) 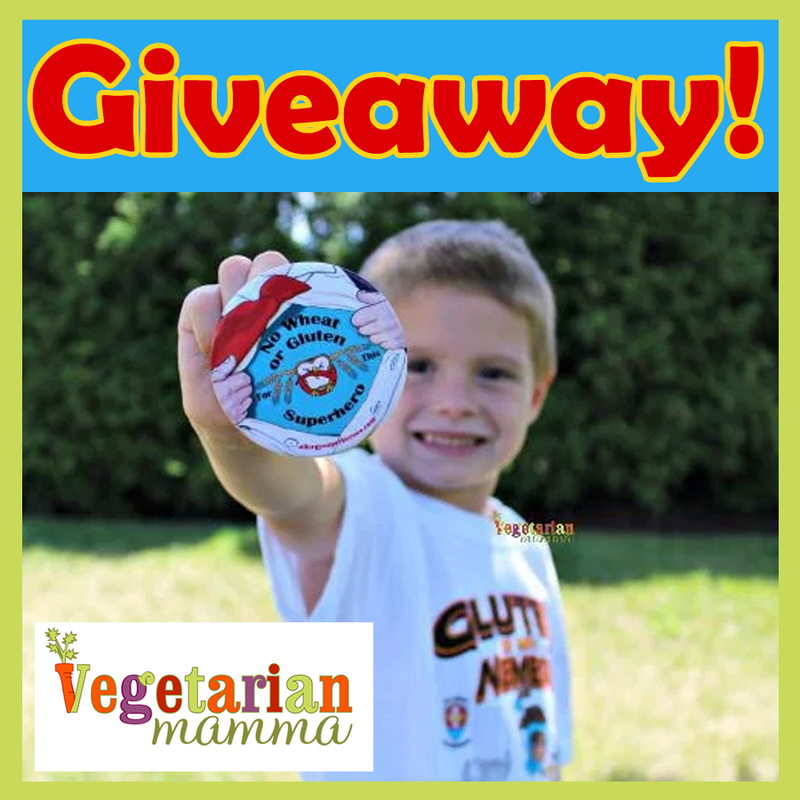 So head on over to her blog and enter for your chance to win! And remember that we’ve got a promotion going on through Labor Day in honor of Back to School! Use the code BACKTOSUPER for 15% off your order! 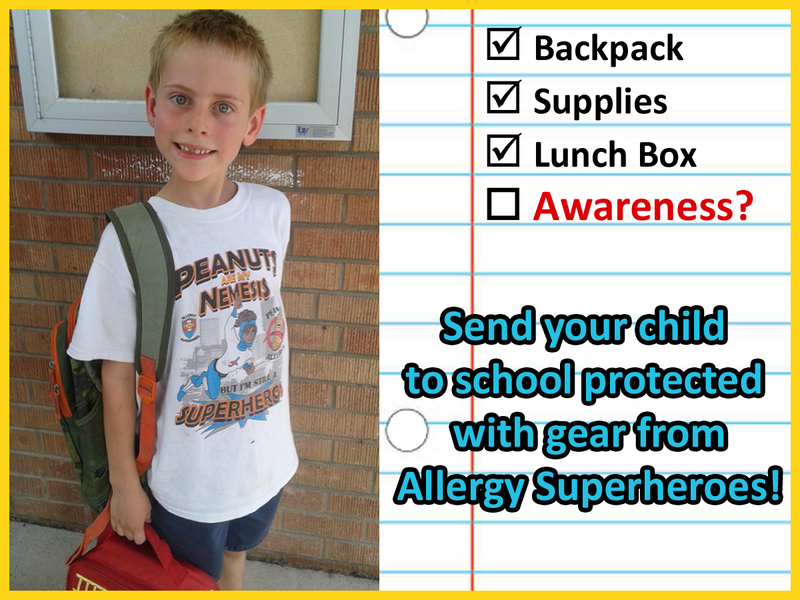 CategoriesAllergy Superheroes, Food Allergies, Food Allergy, Giveaway, ReviewsTagsProducts! Next → Next post: Our First FARE Walk!